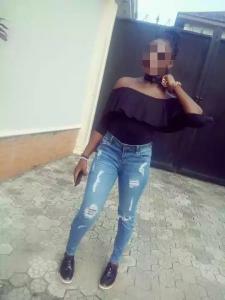 One Debby, from Port harcourt shared raunchy photos on her facebook profile and the photos have since gone viral, attracting negative reaction from social media users. Observing the pictures, one can easily conclude that Debby took the photo after Intimacy with the guy. 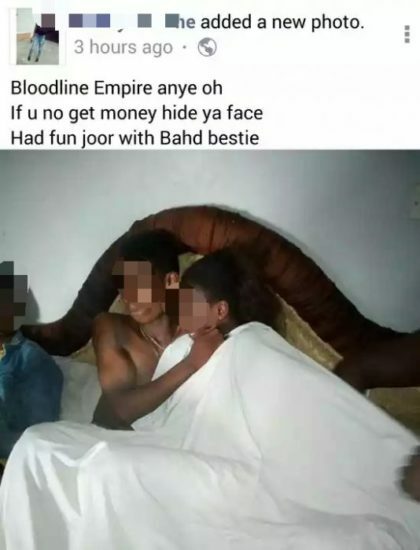 0 Response to "Young Nigerian Girl Trends Online After Sharing Raunchy Photos With Men On Bed"